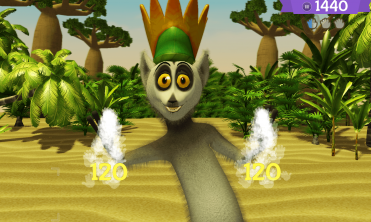 King Julian is going to teach you how to Move It! 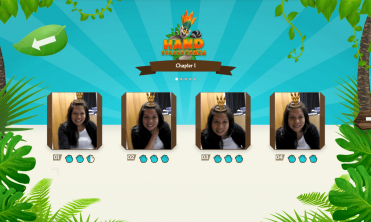 Do you have what it takes to wear his crown? 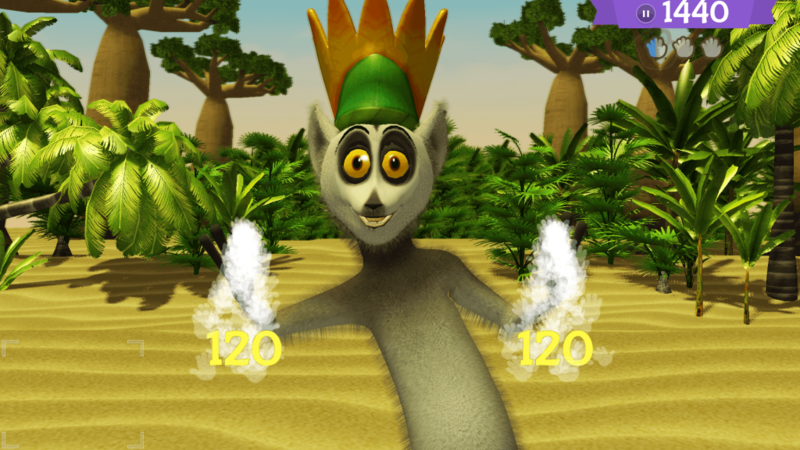 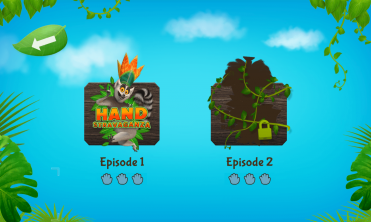 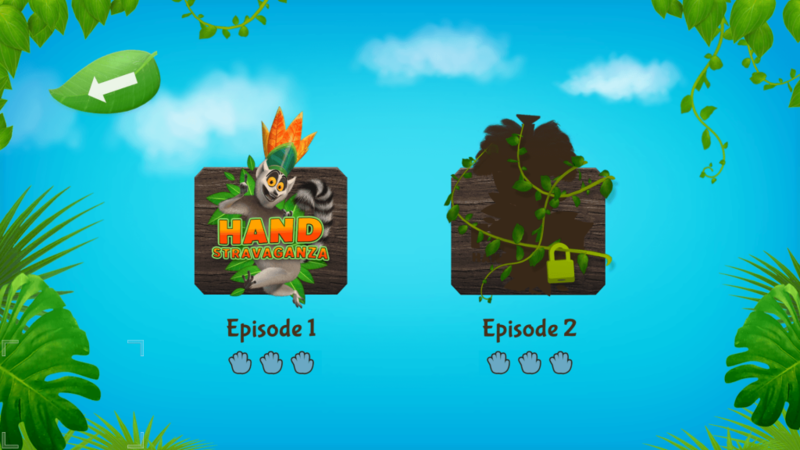 This dance rhythm game requires you to match King Julian’s hand movements. 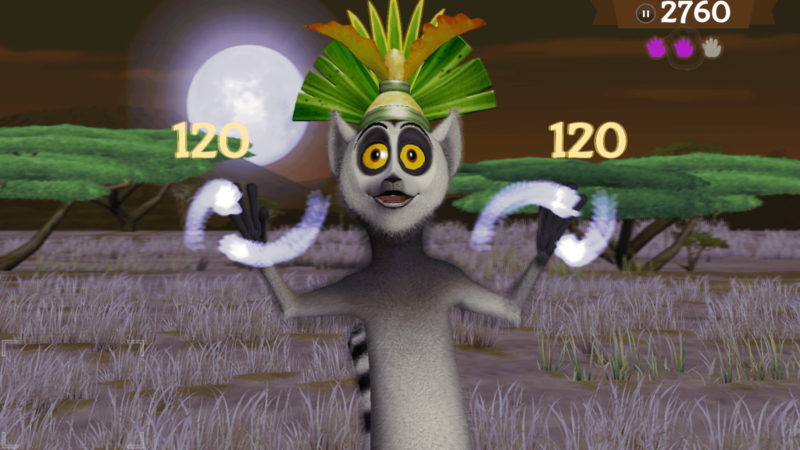 The closer you are able to match his moves the higher the score you are awarded. 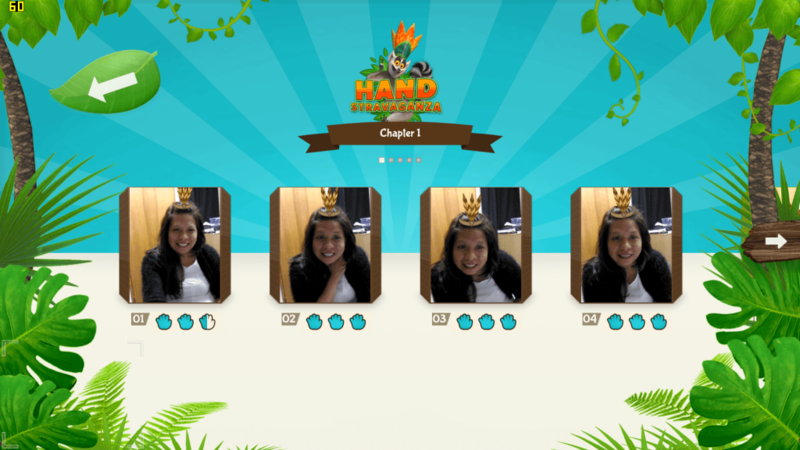 You must complete the many dance challenges to earn the right to become the Move It champion. Madagascar Move It! 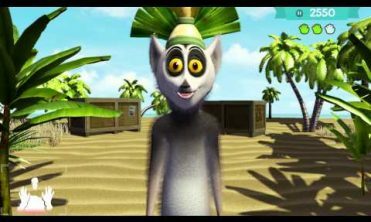 integrates with the Intel® RealSense™ 3D Camera. This camera can track the player’s hands and match them against the moves that King Julian is making on the computer screen. 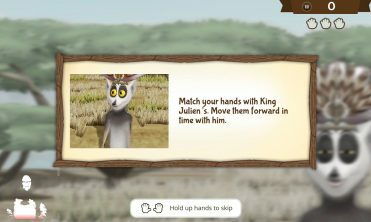 The game is family friendly and fun for everyone.